During recent decades land reform globally has become less about redistribution of land, and more about securing land tenure. The main method for achieving secure land tenure has been the registration and titling of land ownership by individuals and households. However, in sub-Saharan Africa such land titling programmes have had limited reach and effectiveness. They have often not worked well in areas with predominantly communal forms of customary tenure, a common arrangement in most parts of rural sub-Saharan Africa. 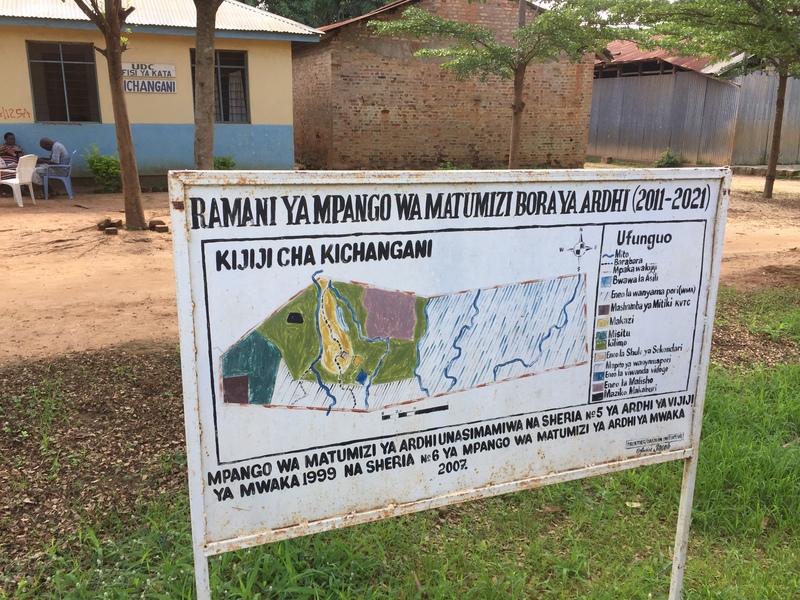 This has led to an interest in “community-based” approaches to tenure formalization, according to which a community or village holds the rights to own or manage land and other natural resources as a collective landholding unit. Since the turn of the century (though building on longer traditions) community-based approaches have re-emerged as either an alternative or a complement to conventional land-titling programmes. But how does it work in practice, what are the strengths and weaknesses compared to other approaches and who gains and who loses with the community in focus? Few studies exists on pros and cons of the implementation of this approach in practice, but this emerging research field is now gaining attention from research, policy and implementing organizations. This seminar will discuss the above questions based on findings from ongoing research in Mozambique and Tanzania by Margareta Espling, Robin Biddulph and Lasse Krantz at the Human Geography Unit, at University of Gothenburg. In the late 1990s both countries passed new land laws which delegated authority for land administration to local levels and sought to recognize customary rights. There are thus lessons to learn from these countries national initiatives to embrace community-based approaches.